Five people were detained in Turkey’s border province of Edirne while they were on their way to escape to the Greece, Dogan news agency reported on Friday. Detainees, among them a woman, had outstanding arrest warrants as part of an investigation into the Gulen movement. 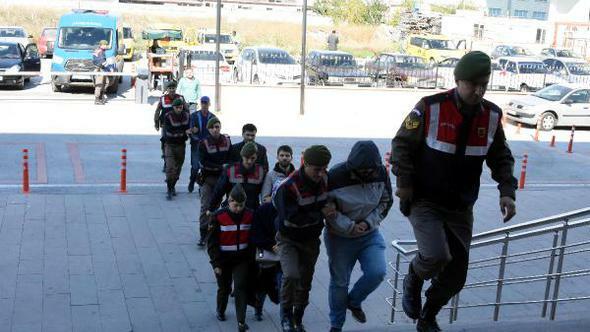 Gendarmerie rounded up the suspects near the Uyuklu village in Edirne. More than 126,000 people have been detained and some 56,000 including academics, judges, doctors, teachers, lawyers, students, policemen and many from different backgrounds have been put in pre-trial detention since last summer.